Letting people know who they are talking to is an important way to earn trust and cooperation. Name badges let you know who a person is, what they do, and who they work for. The identity and status this gives means visitors and customers have the confidence that they are dealing with the right person, and receiving a professional level of service. 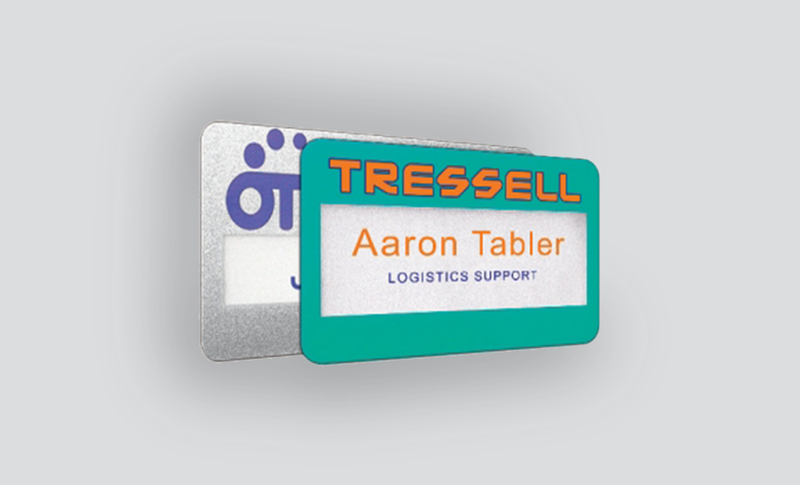 Badges are ideal for staff, customer advisors, delegates, visitors and crew members. Our range includes smart and stylish metal badges, practical and colourful plastic badges, and economical reusable badges with inserts. Simply select the right badge for your business or event and your customers and visitors will always know who they're dealing with. The badges can be clipped to clothing, fixed with pins or attached to lanyards. Branded lanyards add that extra professional touch and can be supplied in contrasting colours to draw attention to the badges, or matching colours for a smart, uniform look. 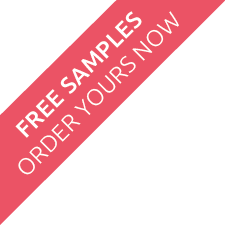 We are able to print text and designs on to all of the badges, and offer a professional design service if you want to add your branding and logos to the badges for that additional touch to impress, and gain the confidence of, your customers and visitors.